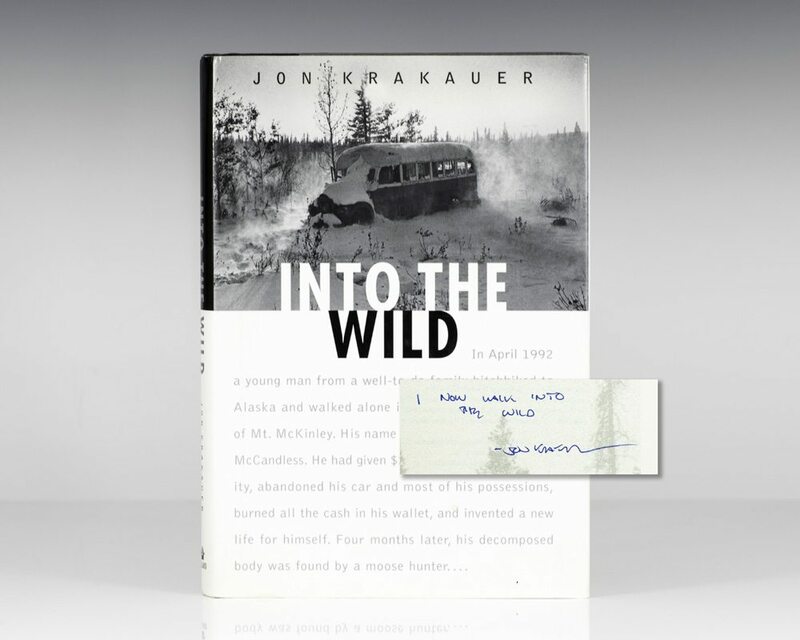 "Into the Wild is a narrative of arresting force. Anyone who ever fancied wandering off to face nature on its own harsh terms should give a look. It's gripping stuff" (Washington Post). It was the basis for the 2007 film, directed by Sean Penn, starring Emile Hirsch, Marcia Gay Harden, William Hurt and features Jena Malone, Catherine Keener, Vince Vaughn, Kristen Stewart, and Hal Holbrook.